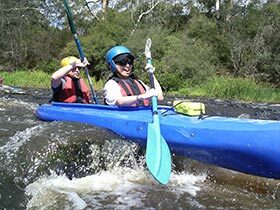 SCHOOL HOLIDAY ADVENTURE CAMPS for 8 to 18 year olds running through EVERY school holidays. Click image for details. As seen on TV – Postcards, Getaway, Coxy’s Big Break and Go for Your Life. 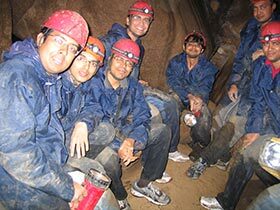 Ever since 1988, we have been running Adventure Tours, Training and Education programs. We are open for tours every day, weather and numbers permitting, except for public holidays (unless by prior arrangement). 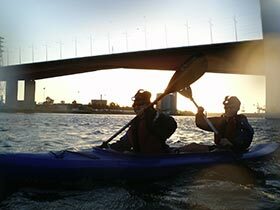 Choose your tour and join our experienced and qualified guides for your very own Adventure Experience! 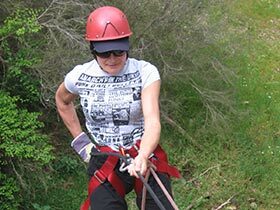 Call (03) 9557 8875 to talk to one of our friendly staff about your adventure options or email bookings@kaykaze.com.au. Want a DISCOUNT? ALL past clients receive a 10% discount on their next adventure or purchase of a Gift Voucher. Please enter the Promotion code WEB10 at checkout. SENIORS Card Accepted Please enter Promotion Code SENIORS10 at checkout to receive your discount. Group Discounts also available. Contact us for more details!